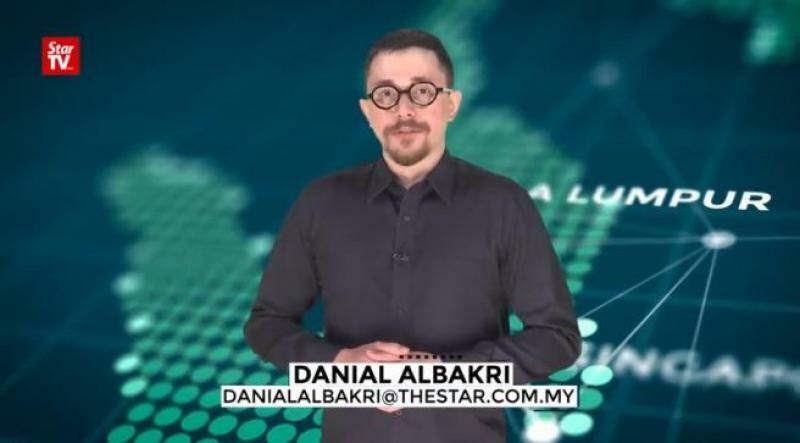 ~~ASEAN Now - Weekly Wrap, http://www.thestartv.com/programme/asean-now-weekly-wrap/, is a week’s worth of news that made the headlines across the Southeast Asian region in one quick and easy take. In this article, I present some ideas that anyone can use to stimulate interest, guide students to understanding, encouraging them to try to listen to news programs in English and foster a more global view of the region and the world. With AEC (ASEAN Economic Community) coming into effect in 2016, the ASEAN nations have entered into higher level of collaboration. This also makes the region the third largest economy in Asia and the seventh largest in the world. So, it is useful for all students to learn English through current events that are happening in ASEAN. • TV News stories are short; usually lasting 3-4 minutes each. Anything longer than 10 minutes is often difficult for language learners to process and retain. • TV News stories introduce students to material that uses authentic language - allowing students an opportunity for rich and varied exposure to English. Using news allows the teacher to bring the voices of other English speakers into the classroom. • TV News stories introduce the students to new vocabulary and expressions set in a natural context. • TV News stories provide a common experience for all students that can be used as a springboard for language learning. The news stories can be used to generate ideas or topics to discuss in class. • TV News stories extend the classroom and provide a window into the target culture. Because language and culture are interconnected, understanding the social context of language is extremely important. Incorporating the teaching of culture into a language classroom can be used as a vehicle for teaching students how to communicate more effectively. • TV News stories give visual support for students (facial expressions, gestures, context) that help learners interpret the language being heard. 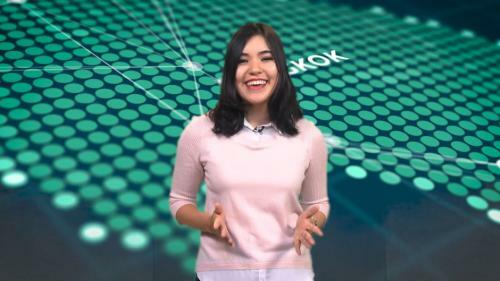 • TV News stories offer a different perspective on a topic and keep students updated on events happening around the ASEAN region. • Ask the students to listen to a section of the news story’s transcript. Then instruct the students to draw the images they heard. • Read a section of the news story to the students. Tell them that when you’re done, you will ask them to tell you any words, phrases, or ideas from the broadcast. • Assure them that they do not have to remember it all. Read the section of the transcript twice aloud. Ask students to say what they remember hearing. • Give the students a handout with pictures that represent the news story. They can be original pictures found online or sketches you draw yourself. Read the transcript of the news story to the students and ask them to place the pictures in the correct sequence. • Have the students do a true or false exercise before they watch the news story. Then, after they watch, see who manages to get the most questions right. You can make it more fun by telling the students that as fortune tellers, they need to make predictions about what will happen in the news story. I hope that sharing idea with using TV news in the classroom has given you the support you will need to implement it into your EFL classroom. Using TV news in the classroom allows teachers to open the classroom door and invite the world in, thus, benefiting the students on many levels. I am an English teacher in Bangkok, Thailand. Are Girls Brighter Than Boys?